There may be a ton of Christmas candies in the market, but nothing will ever be as special as something that you made on your own. Yes, candy making may seem difficult and complicated - you have to control the temperature and texture of the ingredients. But there are candy recipes that are easy to do, you can even make them with kids! 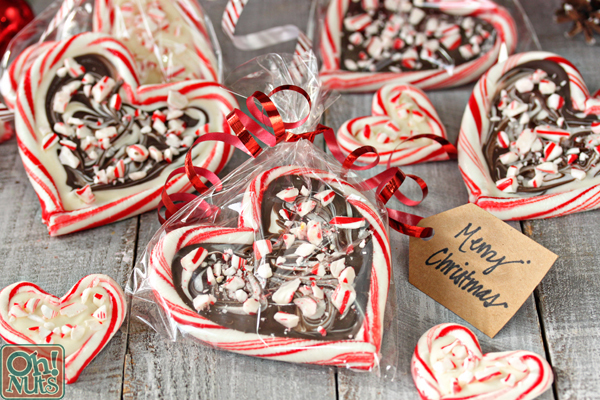 Here are three great DIY holiday candy recipes that are a joy to make and a blast to gorge on! Feast on Christmas light candies, candy cane lights, and chocolate candies adorned with Holiday colors. Your Holidays will definitely become a lot more sweeter with these treats! Even better, you can also make these recipes for other occasions, including Halloween, Valentines and birthdays. 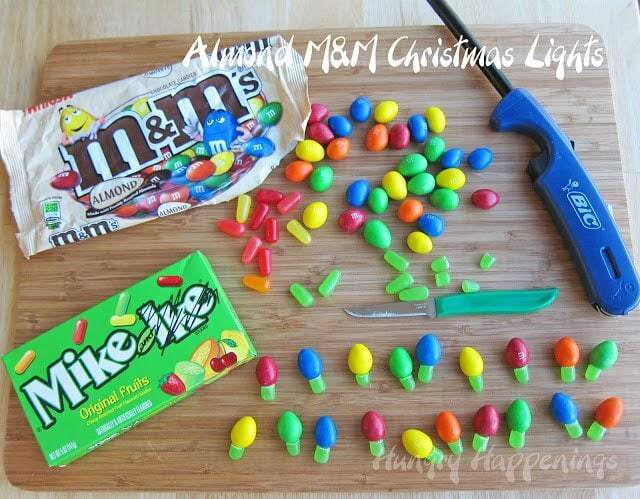 This candy might just be the easiest thing you can do to make M&Ms and Mike and Ike look Christmasy. Kick the Holiday look up a notch by serving the lights in a tray lined with wax paper drawn with curvy lines that look like strings. This candy will also be perfect for Halloween, especially for a Stranger Things-themed party! 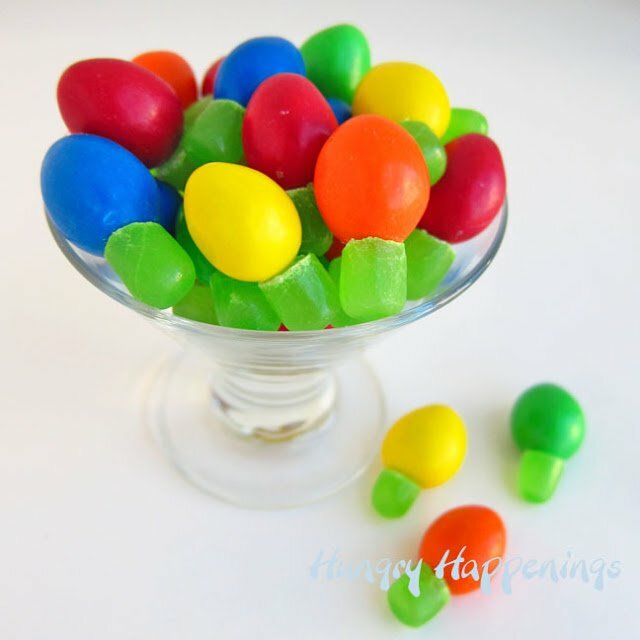 "Make a quick and easy treat this holiday season by simply attaching two candies together. You can have these M&M’s and Mike and Ike Christmas Lights done in less time that it takes to untangle real lights." These may just be the sweetest Holiday candy that you can serve on your Christmas party or even give off as gifts to your family and friends. 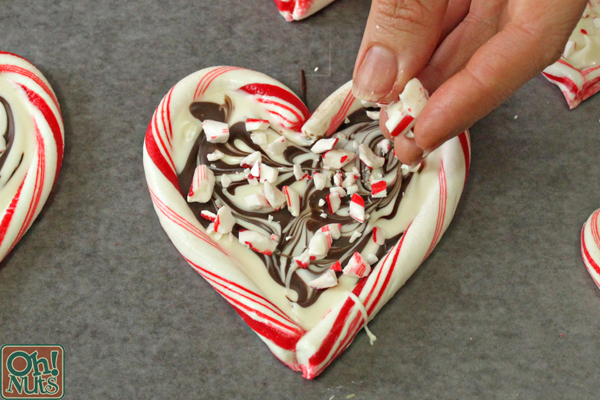 Candy canes shaped into a heart, filled with chocolate and topped with crushed candy canes! 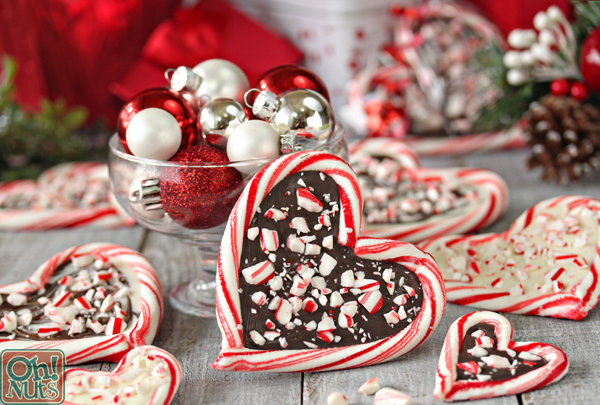 The candy canes are baked on a silicone mat-lined baking pan to make them bendable and easy to shape into hearts. Once the heart is in place, melted chocolate is poured at the center and left to set. These can also be great Valentines Day give-aways! "Christmas candy that looks beautiful, tastes delicious, and is perfect for gift giving! I mean, really. Have you ever seen anything cuter than this?" This is a fabulous way to liven up store-brought chocolates for the Holidays - dip in melted chocolate and red, white, and green sprinkles! It's sooo easy, you can assign kids to make this for your Christmas get-together. Just by changing the color of the sprinkles you use, you can easily make this treat for other occasions. Think baby blue or baby pink sprinkles for a baby shower, pumpkin orange for Halloween, or shiny candy pearls for a wedding. The possibilities are endless! "If you want to give handmade gifts or holiday treats you will love this Easy Christmas Candy- your favorite candies dipped in chocolate and sprinkles." Make cooking time a lot easier and more enjoyable by using good quality silicone baking mats. Not only are silicone mats sturdy and durable, because they're non-stick, you can also cut your clean up time in half.